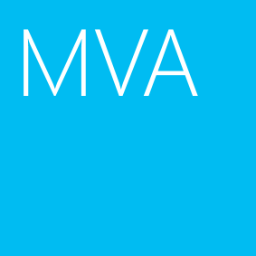 In part 2, I created 1 "Deployment Shares" in MS01. 1) Prepare and insert Windows 7 enterprise x86 installation Disk into MS01. 3. 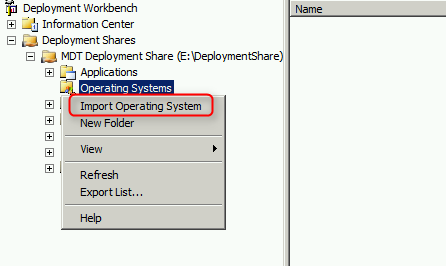 Expand "Deployment Shares > MDT Deployment Share > Operating Systems". 4. Right-click "Operating Systems", select "Import Operating System". 5. On "OS Type" of "Import Operating System Wizard" window, select "Full set of source files". 7. On "Source" window, next to "Source Directory", enter "D:\". 9. On "Destination" window, next to "Destination directory name", enter "Win 7 Ent x86". 12. On "Confirmation" window, click "Finish". As a result, the OS, Windows 7 enterprise, was imported into Deployment Workbench. I need to import Hyper-V driver in Deployment Workbench because my lab is built in Hyper-V environment. 2. Insert Hyper-V Integration Services Setup disk. 4. Expand "Deployment Shares > MDT Deployment Share > Out-of-Box Drivers". 5. 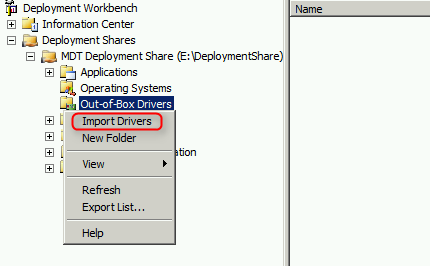 Right-click "Out-of-Box Drivers", select "Import Drivers". 6. 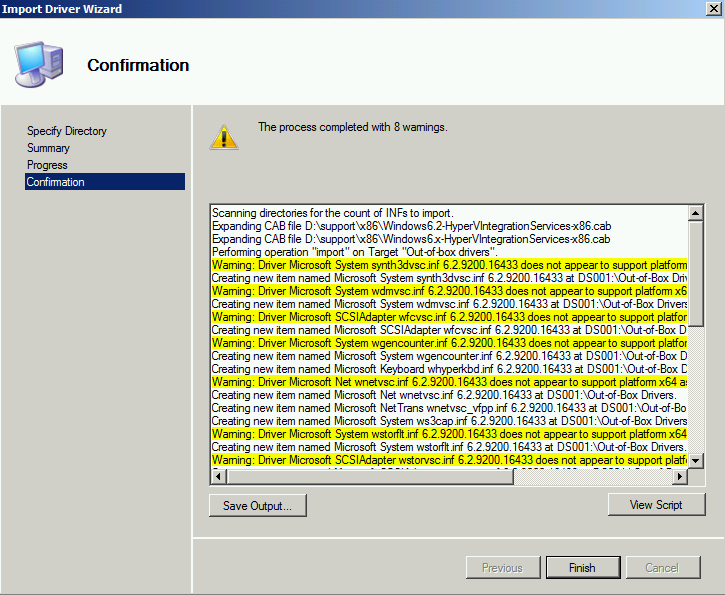 On "Specify Directory" of "Import Driver Wizard" window, enter "D:\Support\x86". 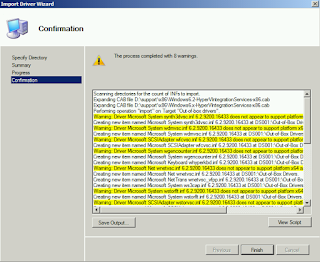 Remark: "Import Driver Wizard" will automatically extract CAB files and import the inf files into Deployment Workbench. 8. On "Summary" window, click "Next". 9. On "Confirmation" window, click "Finish". As a result, drivers were imported into Out-of-box Drivers of Deployment Workbench.